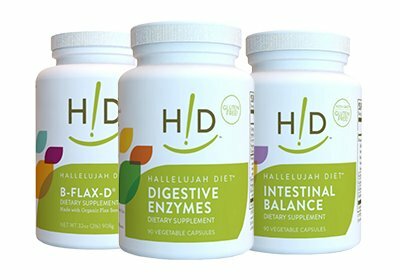 Hallelujah Diet supplement rescue plans are designed to address nutritional deficiencies and detoxify the body simultaneously. 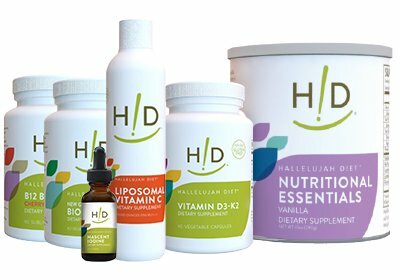 From a variety of cleanses to help remove harmful toxins and boost energy to treating multiple disabilities, our get started health kits are available to support the body’s healing efforts. 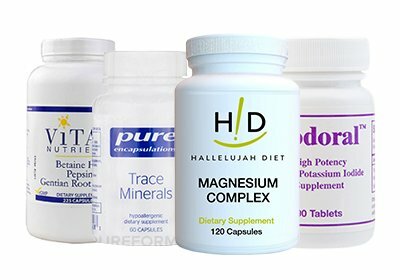 Choose from our wide selection below or visit our main supplements kits page for more options. * Disclaimer: Nothing contained on this Site is intended to provide health care advice. Should you have any health care-related questions, please call or see your physician or other health care provider. Consult your physician or health care provider before beginning the Hallelujah Diet as you would any other weight loss or weight maintenance program. Individual results may vary. Testimonials appearing on this website are received in various forms via a variety of submission methods. 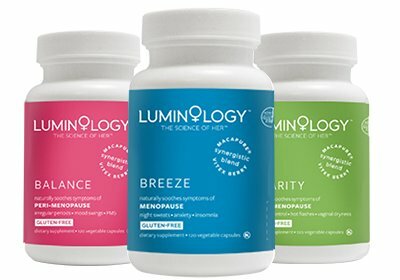 The testimonials reflect the real life experiences of individuals who used our products and/or services. However, individual results may vary. We do not claim, nor should the reader assume, that any individual experience recounted is typical or representative of what any other consumer might experience. Testimonials are not necessarily representative of what anyone else using our products and/or services may experience. ** FREE Shipping is applicable on orders over $120.00 excluding equipment. However, FREE Shipping can apply to other orders and items during various promotions that are held from time to time. 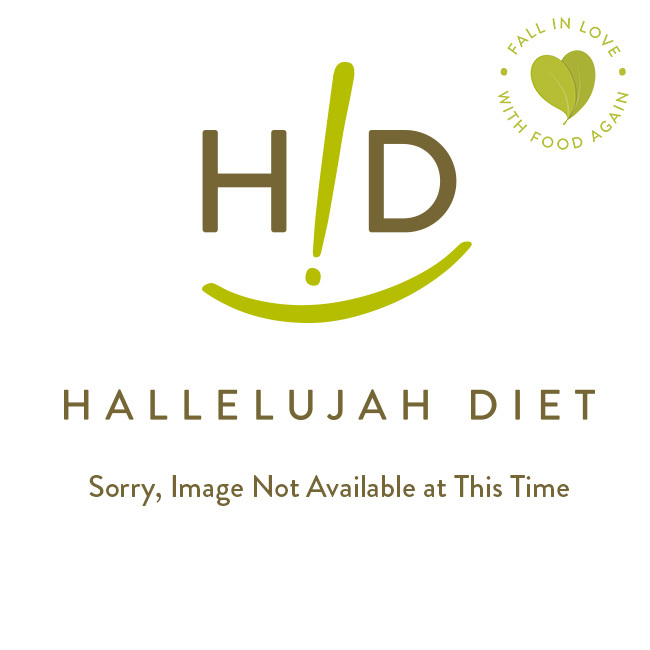 Copyright © 2019 Hallelujah Diet. All rights reserved.